When Nigella Lawson emerged out of the sea on Sydney's Bondi beach dressed in one two years ago, it was greeted with astonishment. 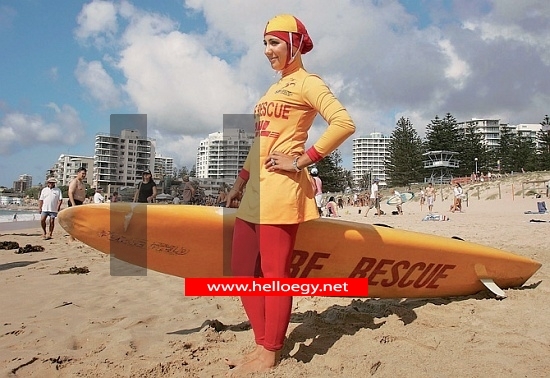 But now burkinis – swimwear originally designed for Islamic women to protect their modesty – are soaring in popularity among British non-Muslims. Modestly Active has recently begun marketing triple XL suits, the equivalent of a size 24-26. British women are also buying burkinis from overseas. Californian firm Splashgear says that after the US, the UK and Canada are its two largest markets for burkinis.